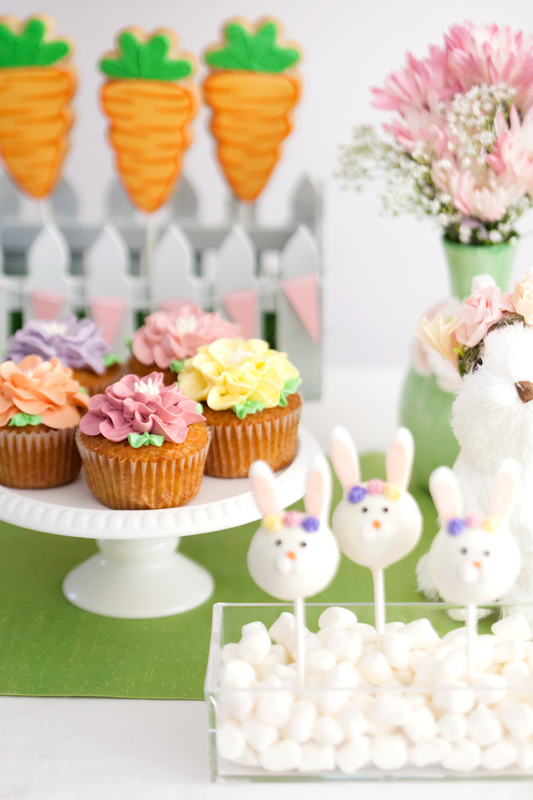 Hunting around for a party so sweet?! 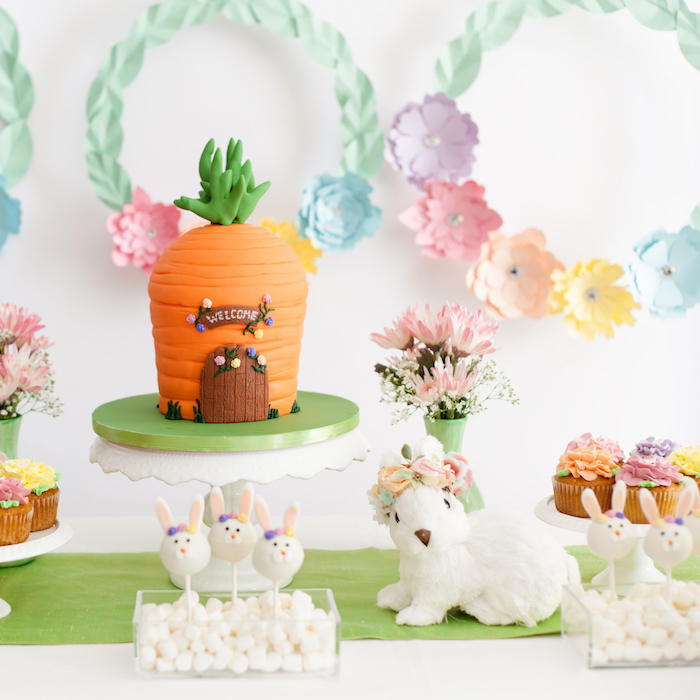 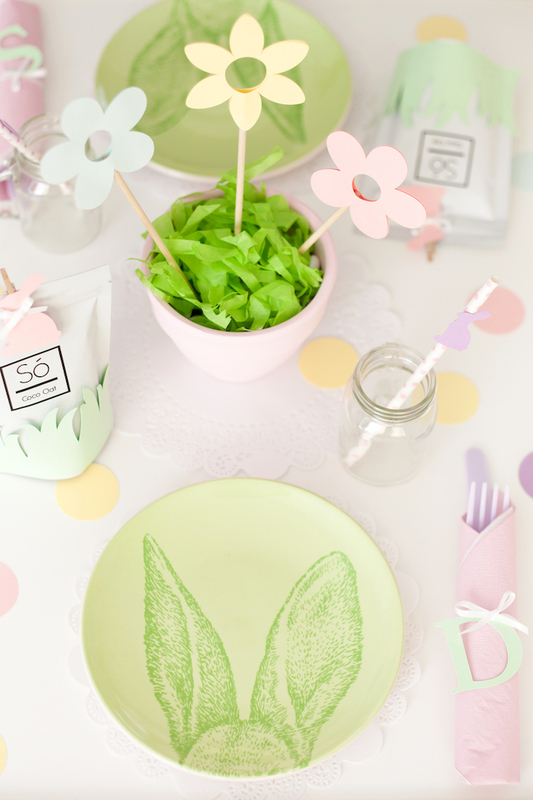 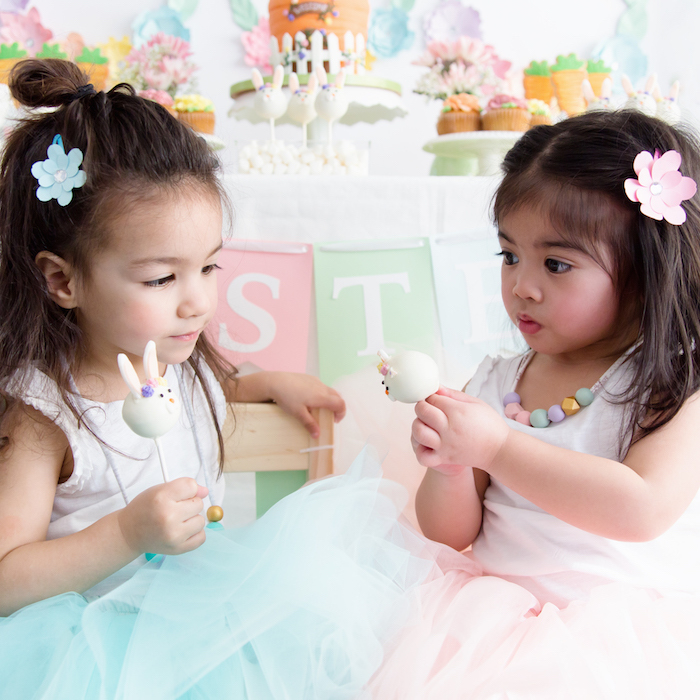 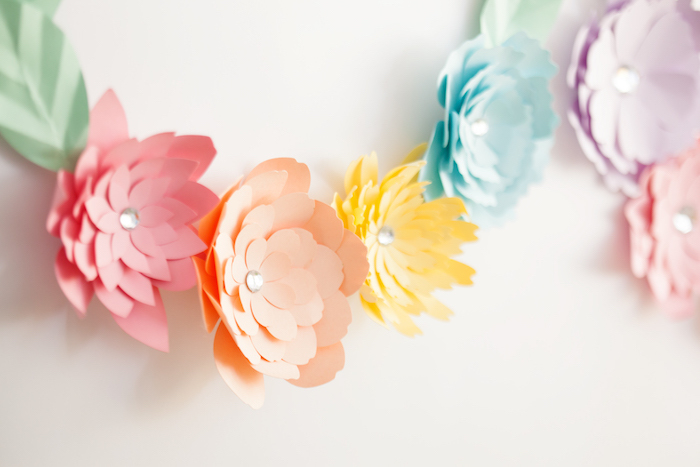 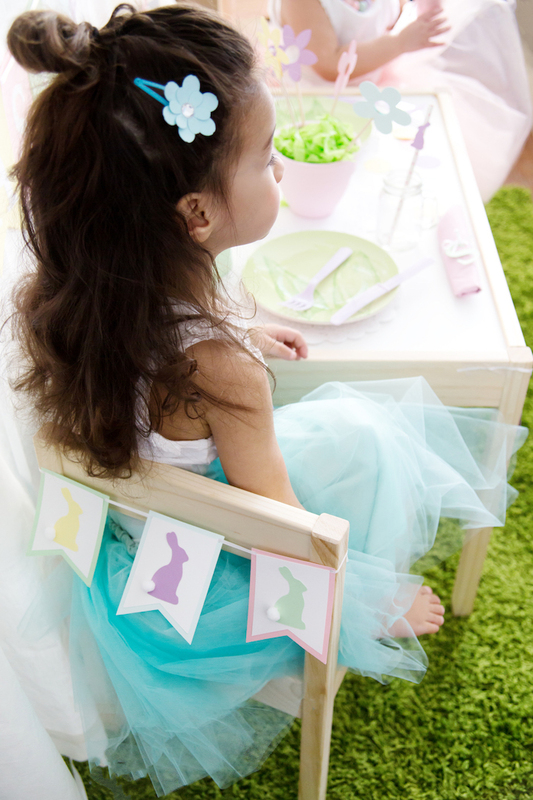 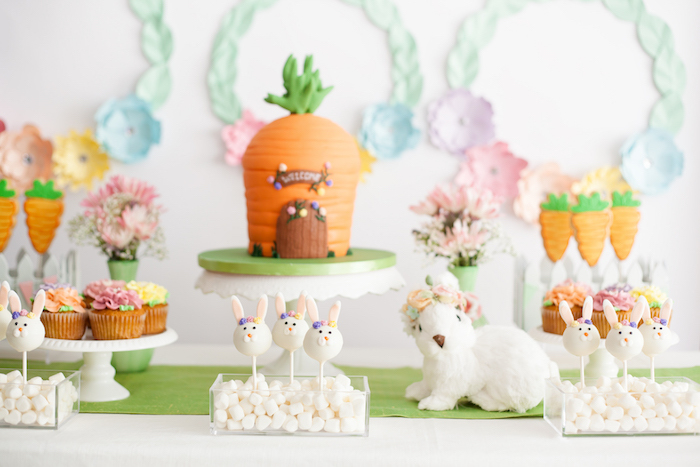 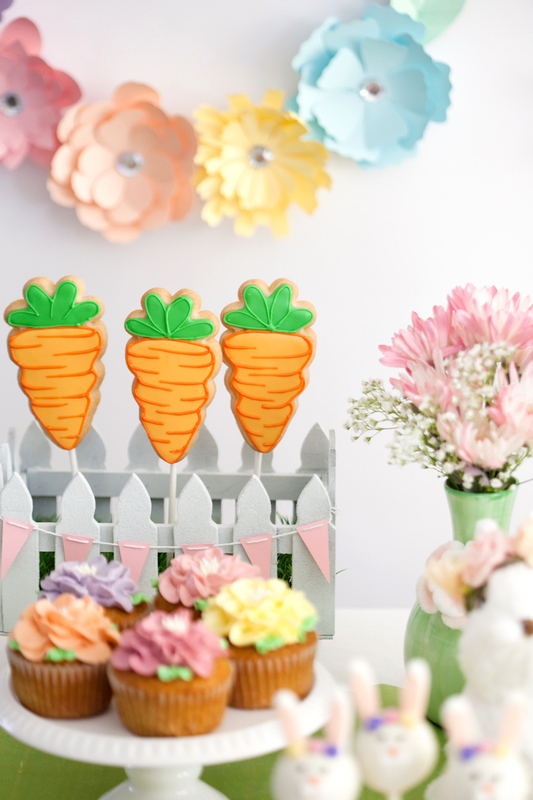 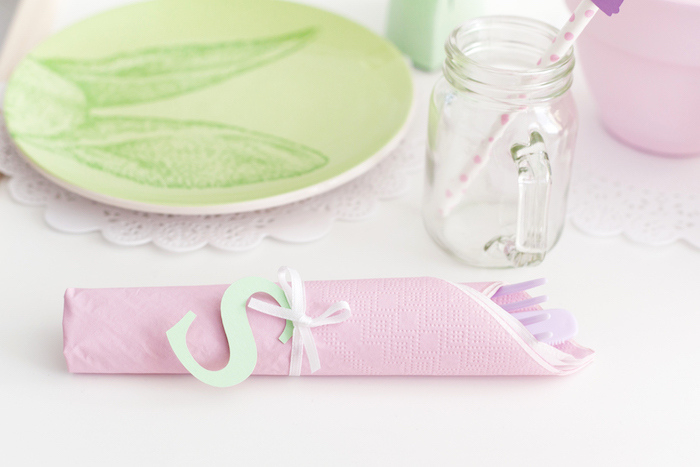 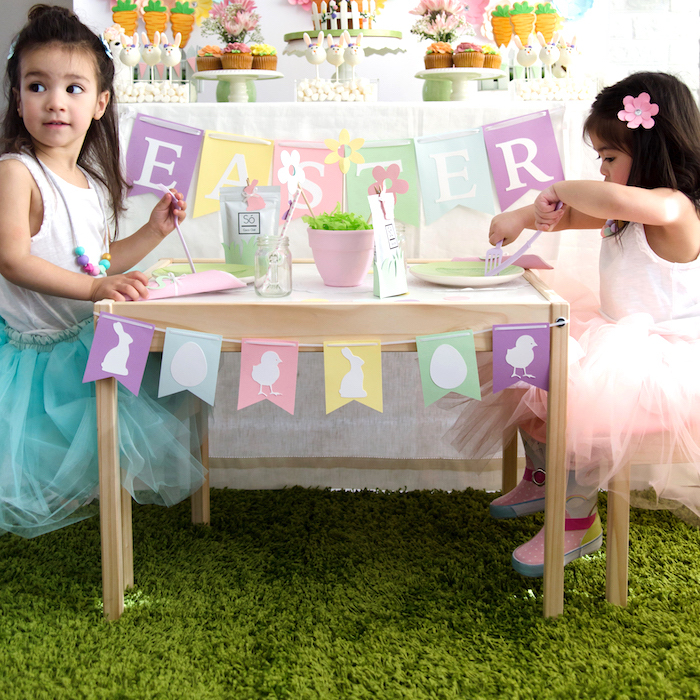 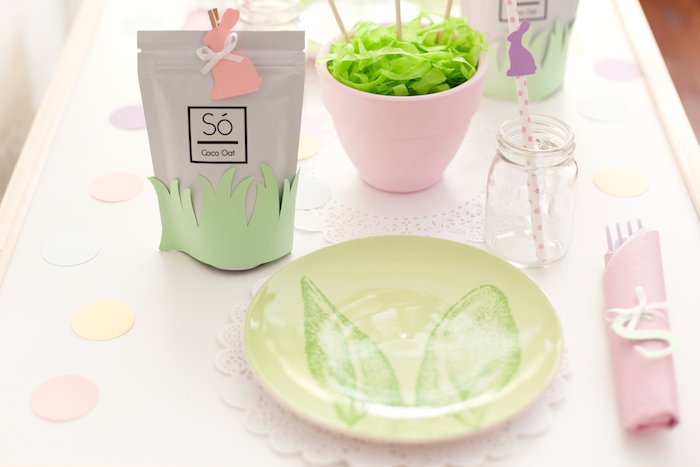 If so, this Easter Inspired Spring Playdate Party by Jena Asgari of Jena Asgari Photography out of Vancouver, British Columbia, is a real treat! 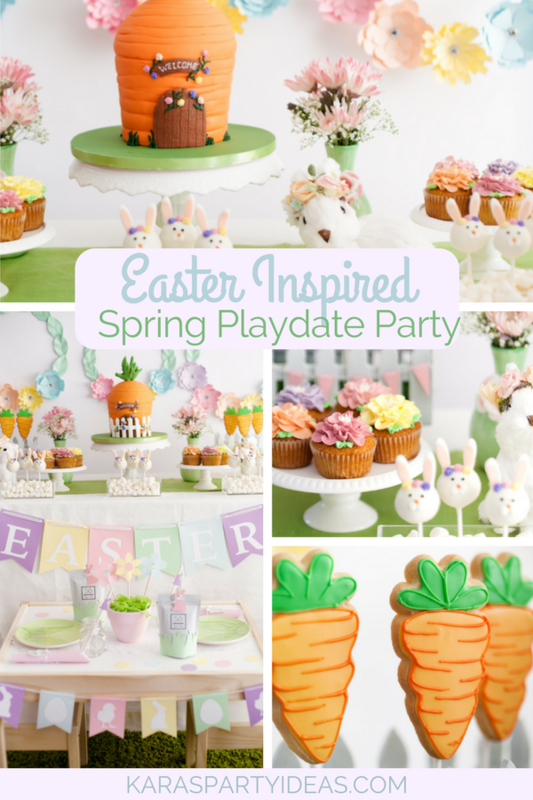 Filled with details so great and fun, this darling event is a special one! 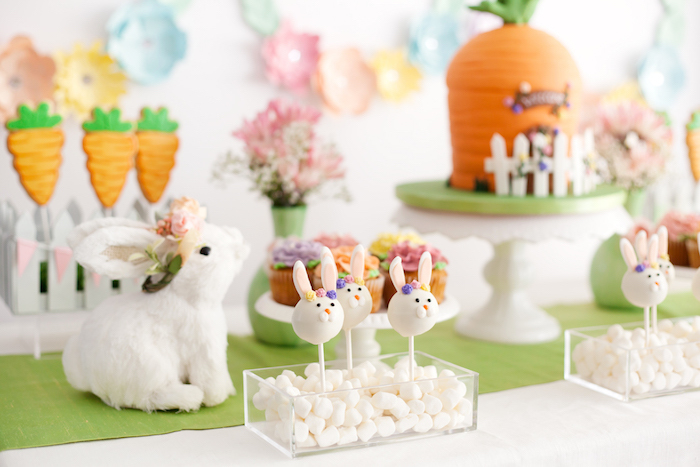 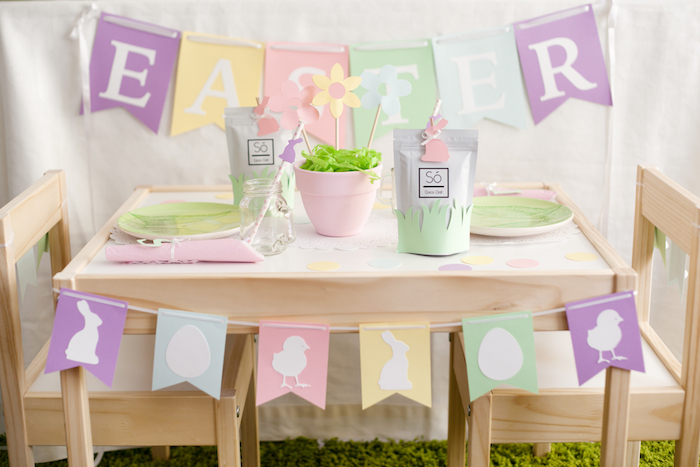 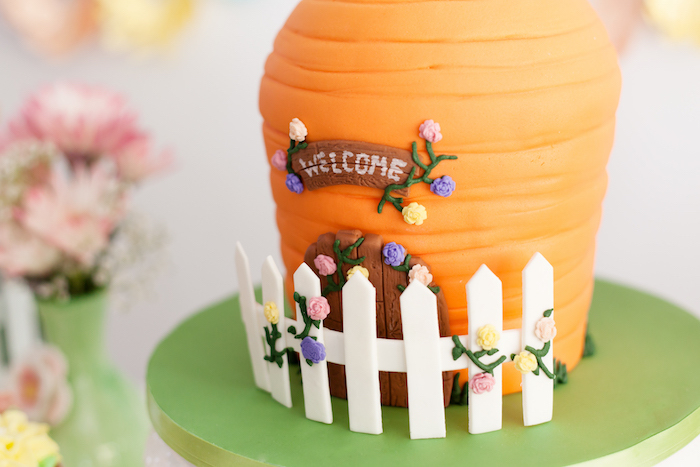 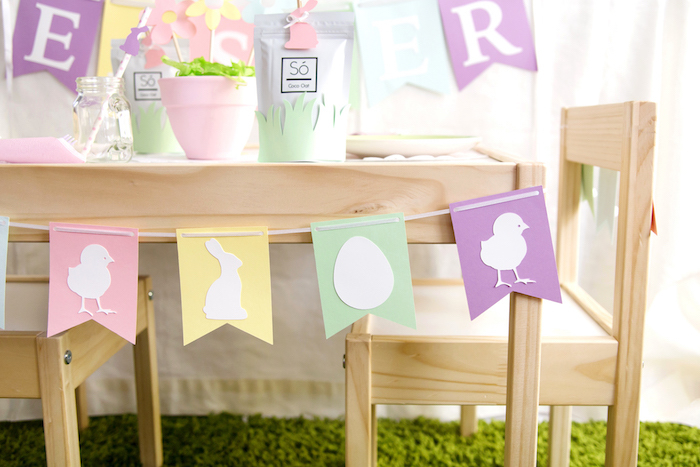 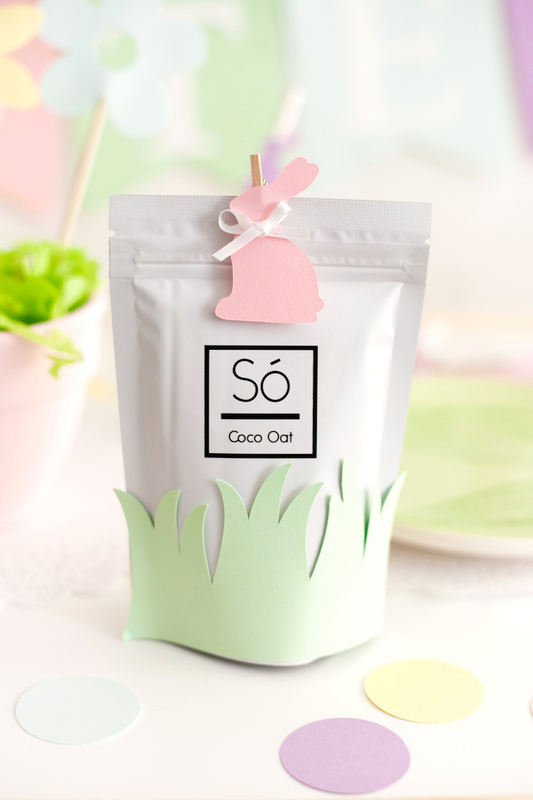 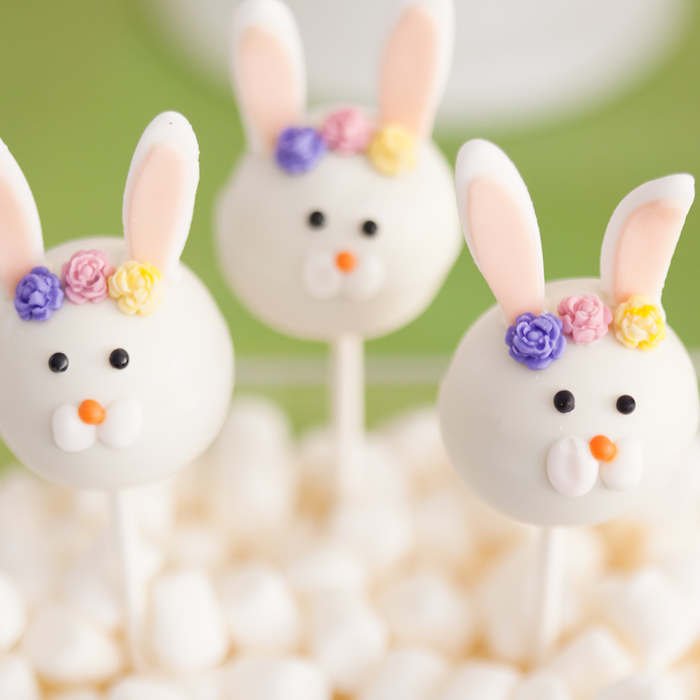 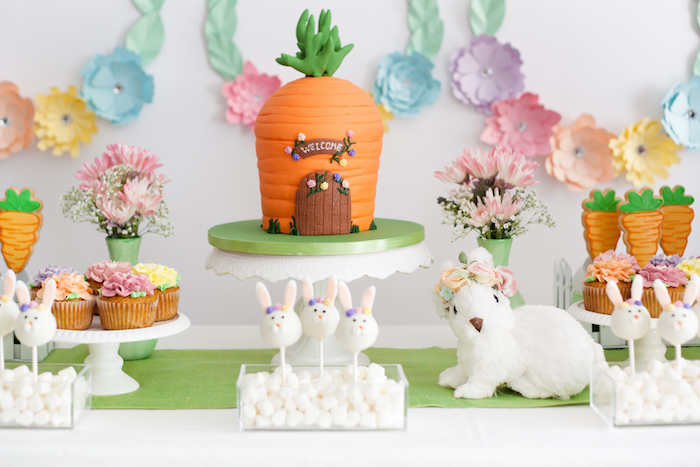 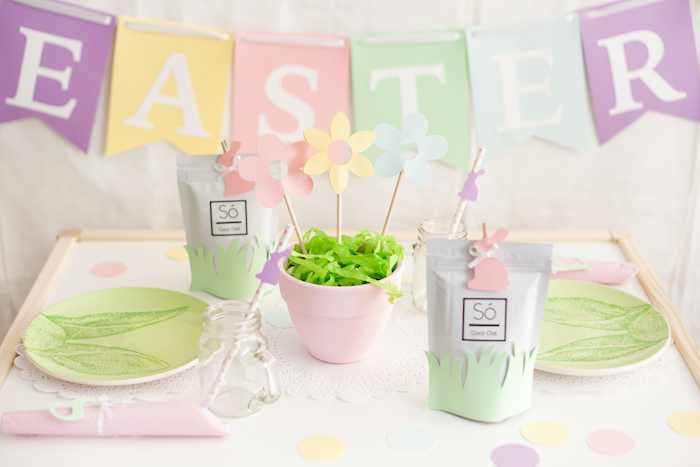 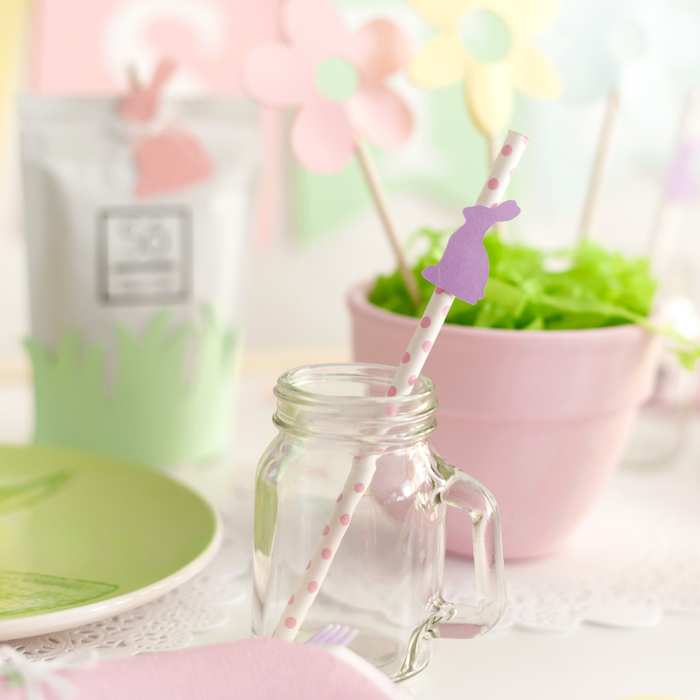 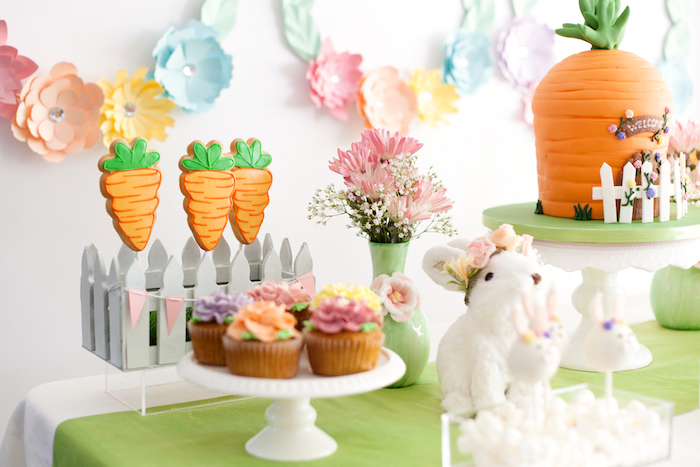 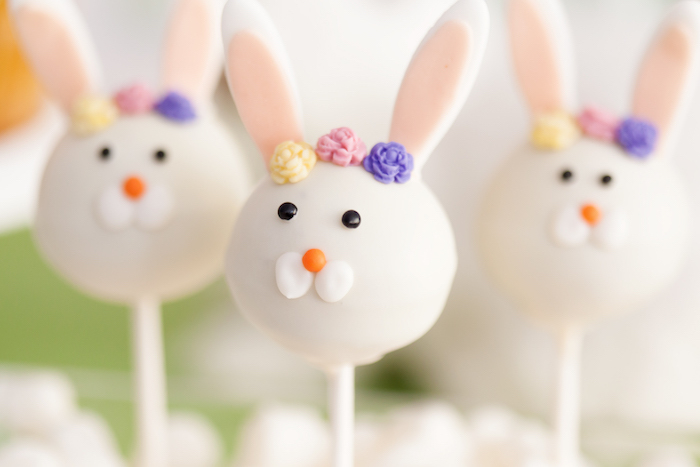 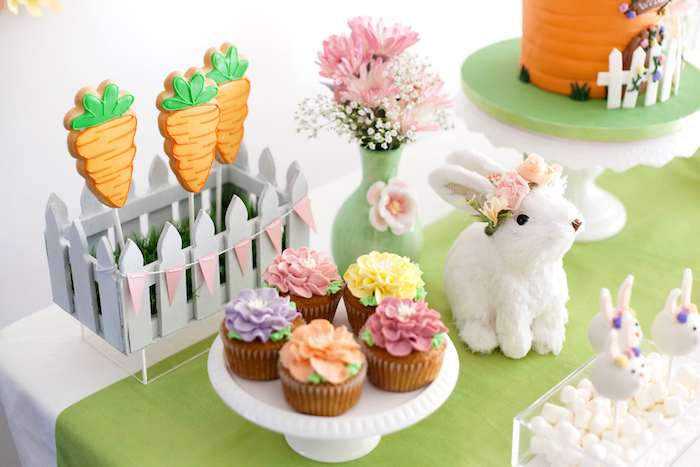 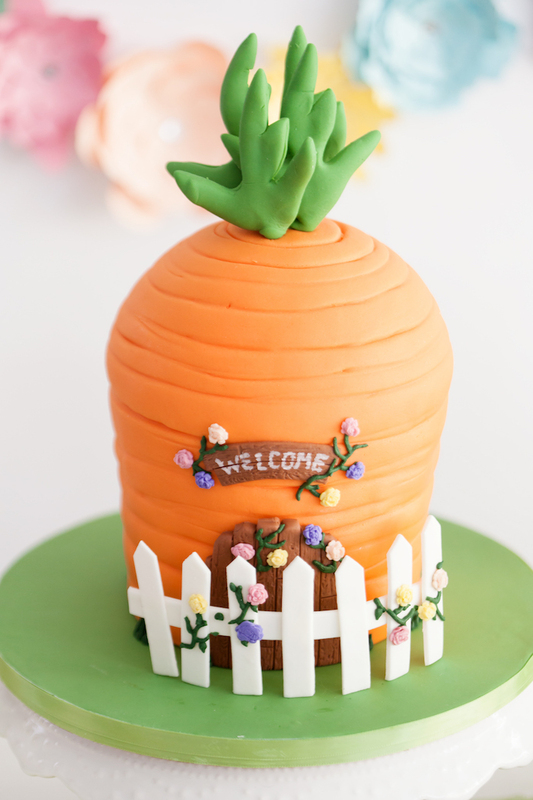 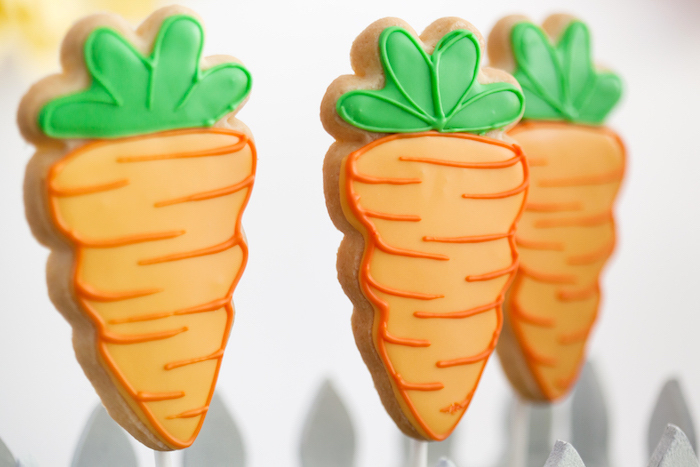 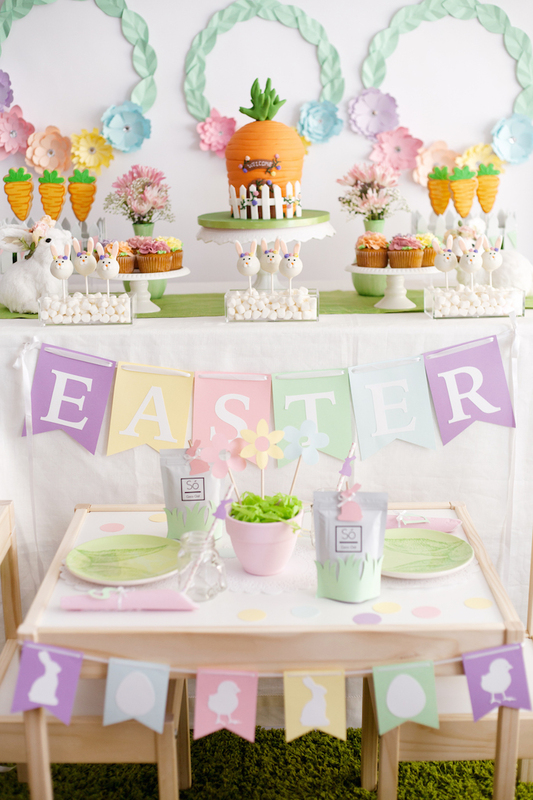 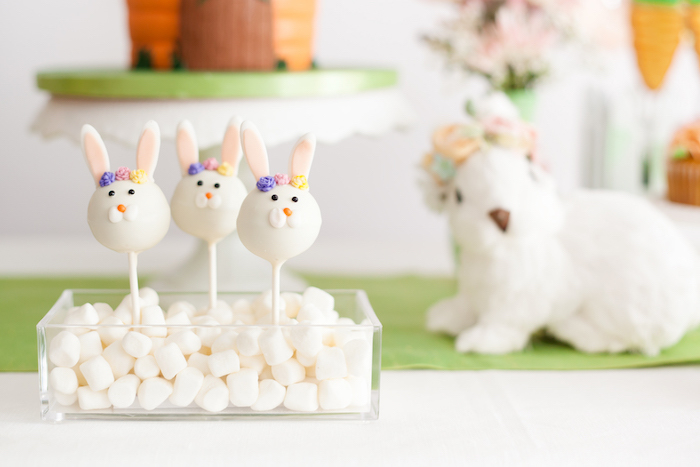 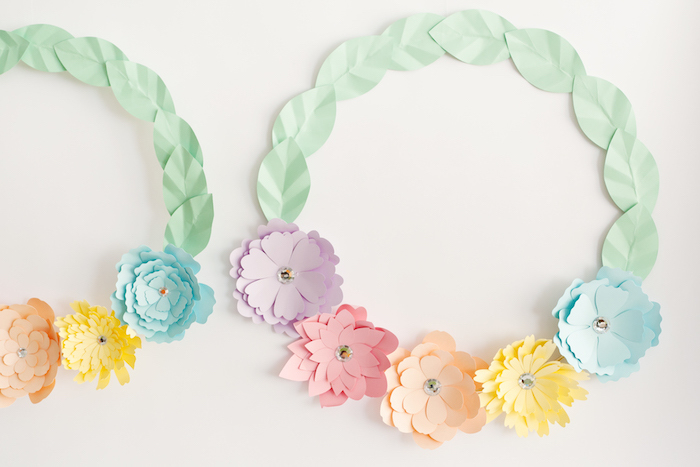 Hop on over to our best collection of Easter party ideas!